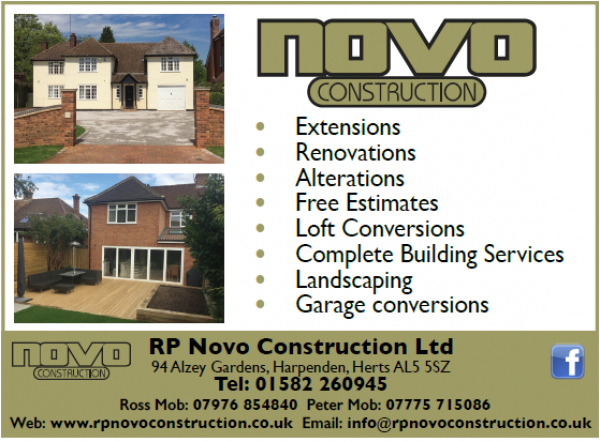 We are RP Novo Construction Ltd your professional choice for all aspects of building work in Harpenden and the surrounding areas. 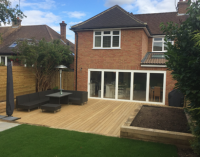 We pride ourselves on offering a cost effective enjoyable building experience. Our aim is to provide a stress free, reliable building service. 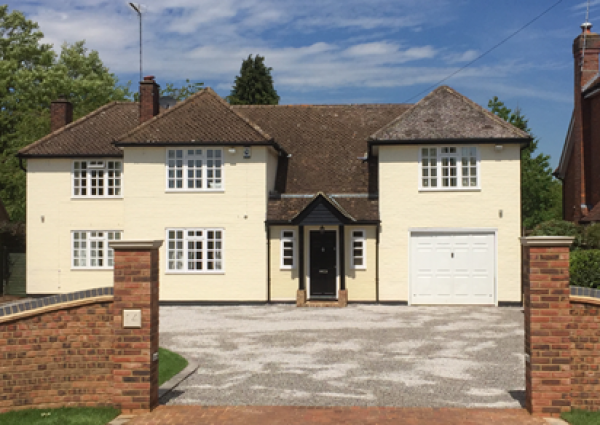 Combining 30 years’ experience in the building industry we have built up a reliable and highly skilled work force who complete all the works to a very high standard. 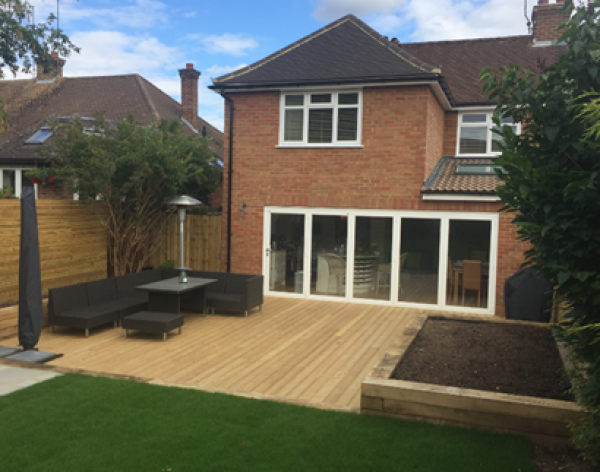 Whether your project is a small or large scale we offer a fully comprehensive service. 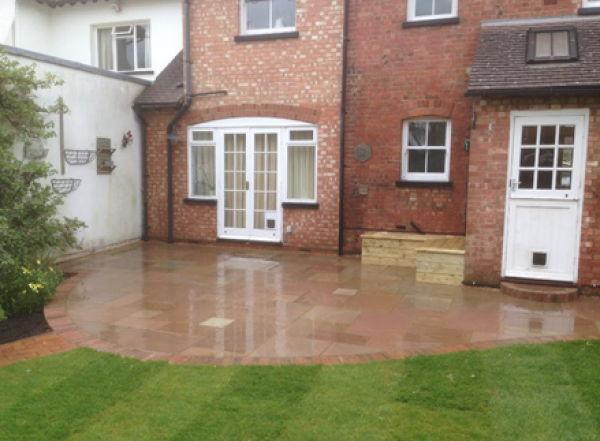 We always ensure our sites are clean and tidy whilst work is being undertaken and at the end of each day.